This is the first minisode episode where Pannon interviews a cosplayer and they both talk about events in the community. 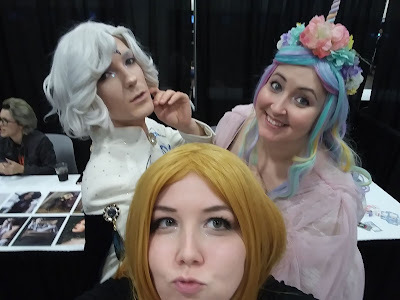 This week meet JHart Designs and Ivan at Project Akon in Texas as they talk about cosplay handlers, photoshoots, and more! JHart and Green Jello Cosplay hanging out at Project Akon. 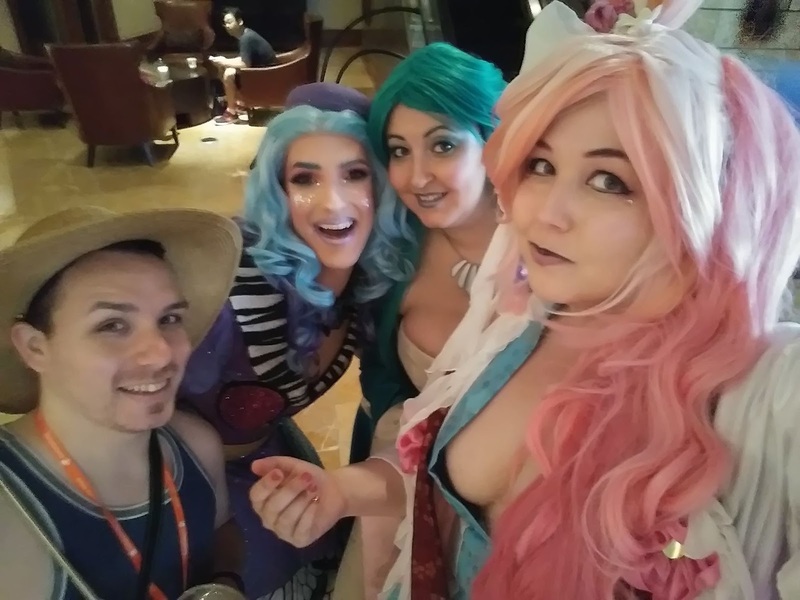 Ivan, JHart, Garnet, and Pannon all party hard at the best conventions. Keep up the amazing creations you lovely listeners!